With the inclement milder wet weather recently being experienced in most parts of the country we are seeing a significant rise in algae and moss problems on turf and on artificial sports surfaces. I hope this article will stimulate some feed back on how moss and algae has affected your facilities and how you have dealt with these problems. There are over 12,000 species of moss and algae, of which over 50 species are found to affect turf surfaces. Mosses are primitive non-flowering plants that have no root structure and rely on a sufficient moisture environment being present for reproduction and survival. The majority of them are tolerant of acidic conditions and are stimulated by cool wet humid conditions. Rapid colonisation of moss and algae's usually occur during autumn and winter months when soil and artificial sports surfaces are lying wet and saturated for long periods of time. Particularly when, little or no regular maintenance has been undertaken. 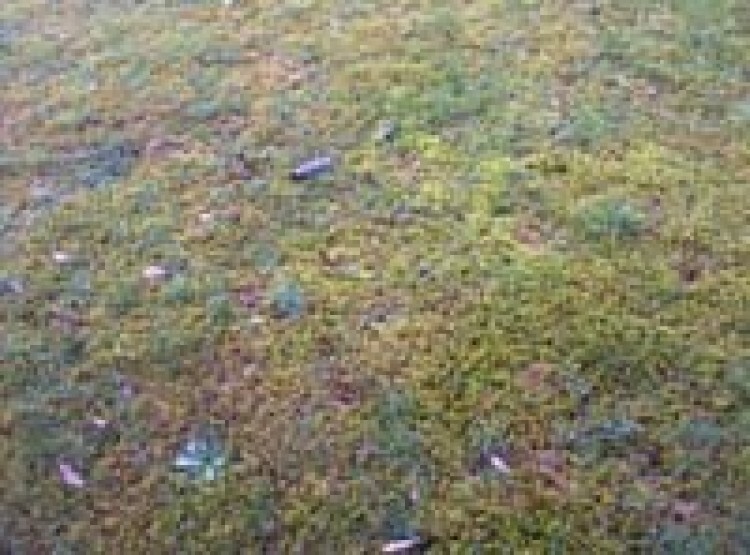 There are three main types of mosses found in turf. Tiny upright clusters of growth, those associated with closely mown and scalped turf situations. Feathered looking types of moss, those associated with poor drainage and shade problems. Mosses grow slowly and are tolerant of shade and close mowing and are able to populate turf situations when turf grasses are under stress and bare soil areas are available for the moss to invade. Moss can spread either by spores or by detached fragments of the parent plant material. However mosses are less tolerant of wear. Mosses are not the cause of turf decline but a symptom of environmental conditions or poor maintenance regimes. Mosses also are a common sight on infertile acidic sandy soils that are allowed to dry out. Mosses may invade when any of the following conditions are prevalent. Ineffective maintenance regimes, particularly mowing, fertilising, aeration, brushing, scarifying and pesticide / weed control operations. 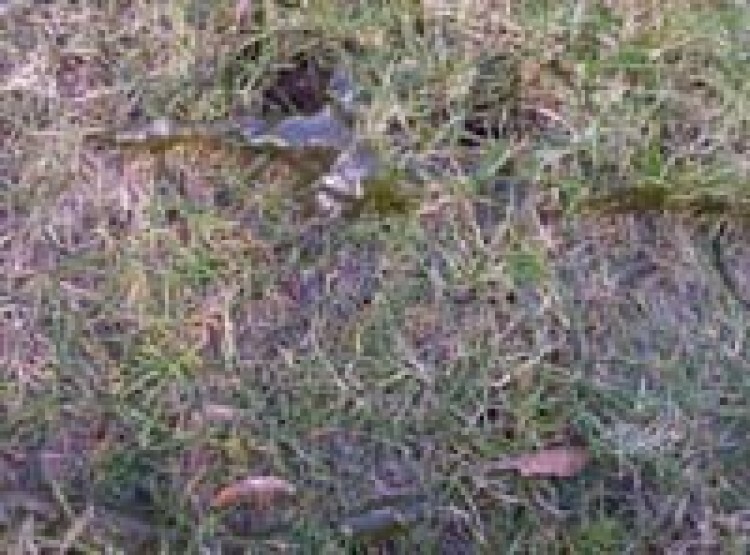 Algae'scan cause a glutinous slime (squidge) which is associated with fine turf situations and is seen to be more prolific during the spring time when the ground conditions are moist and wet and air temperatures and light levels begin to increase, thus stimulating the growth of these algae's. The symptoms show as dark green or black slimy growth that covers the plant and soil surface. Resulting in a very slippery surface, which can be quite dangerous and affect surface playability. Conditions that increase the likelihood of an attack of algae are the same as moss but are encouraged when surfaces remain waterlogged and smeared. 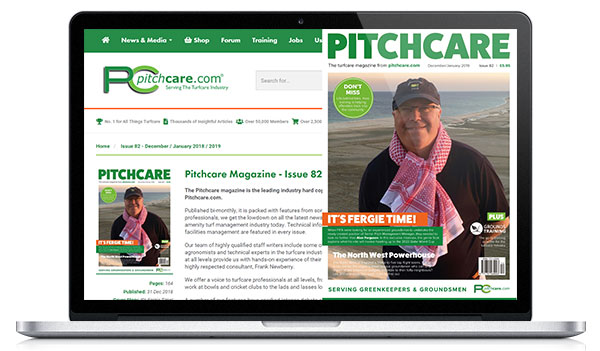 Both natural and synthetic surfaces can be affected by moss and algae attack when the favoured conditions are prevalent. Playing characteristics are affected in that moss and algae can affect ball bounce / roll on fine turf situations. The slime that algae produce causes the biggest problem on sport surfaces making them very slippery and dangerous particularly if algae has formed on sloping grass areas, such as golf fairways. Moss and Algae also cause surface traction problems for players on artificial surfaces, which may result in injuries to players. 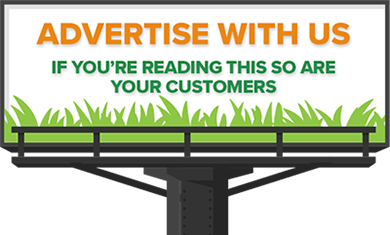 The main reason for moss and algae attack is predominantly down to poor maintenance and lack of effective cultural practices coupled with environmental factors that stimulate moss and algae growth (wet damp humid conditions). Any cultural practices that encourages turf growth and development should be employed to control moss. Evaluate the site and make necessary plans to implement maintenance regimes to improve the soil environment reducing excessive moisture and water from the turf surfaces. Carry our regular maintenance regimes that reduce the environment for moss and algae, regular brushing, sweeping, aeration, scarification and fertiliser programmes. 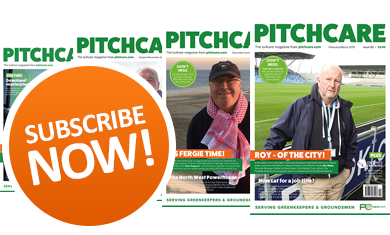 Chemical control using approved chemicals at approved rates of application, important to seek manufacturer's recommendations on what product to use on synthetic surfaces to prevent damage or discolouring. 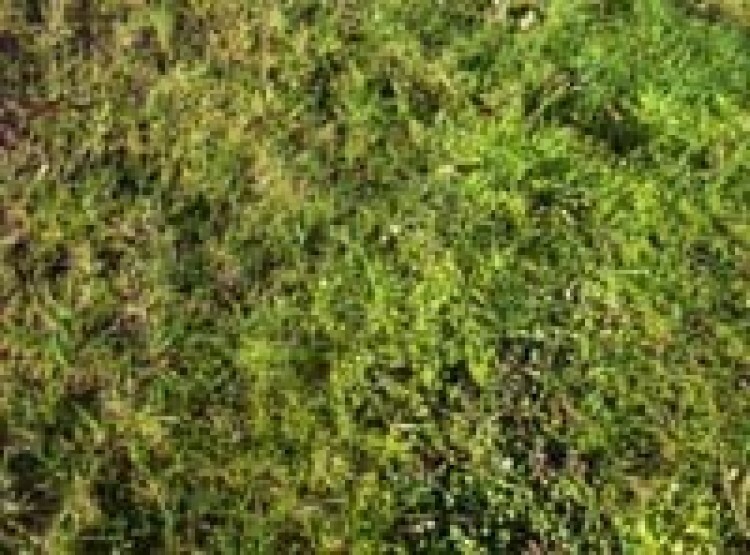 The best form of eradication is to ensure a healthy grass sward is maintained, which is usually achieved by good regular maintenance regimes, particularly aeration to keep the soil in good condition. If however you are saddled with a turf situation that has a lot of moss present, there will be a requirement to kill the moss off with an approved chemical containing an active ingredient of dichlorophen, and when it has died off remove the dead matter by scarification / raking. To achieve best results relies on good timing of operations, which are best suited during the spring and autumn periods. Other materials used to kill off moss are lawn sands, which contain sulphate of iron, and sulphate of ammonia and have been used to control moss for generations. 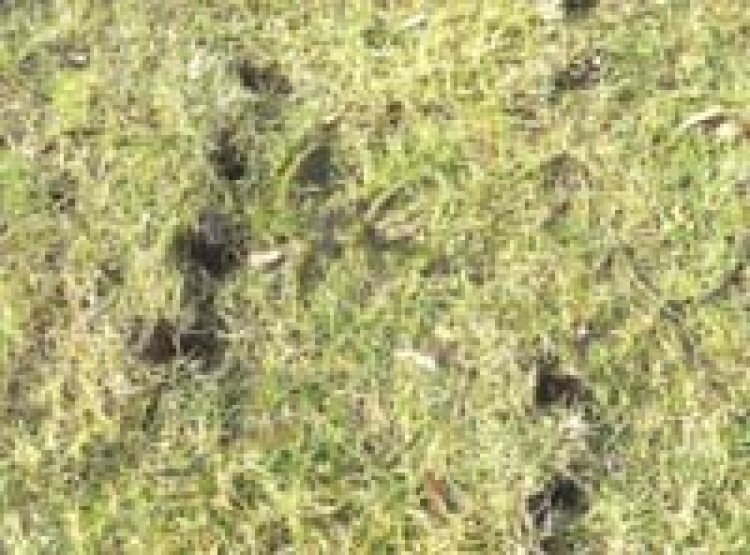 However soil analysis of turf facilities that have used these chemicals to control moss over long periods of time has found that chemical changes have occurred in the soil profile and have created other problems, iron pans have been formed by over use of sulphate of iron, and pH levels can be influenced. The best form of control is good cultural practises to reduce the environment that mosses and algae's prefer.